The President Show brings America’s most beloved leader to late-night as he takes his message directly to the people, fake news be damned. Everything’s on the table and nothing’s off-limits, except for anything that sounds even vaguely like dissent. 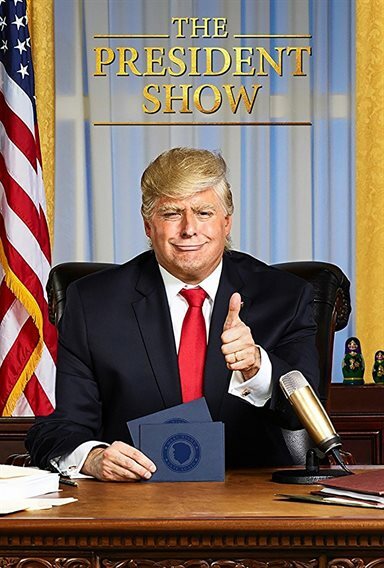 Download The President Show in Digital HD from the iTunes store. The President Show images are © 3 Arts Entertainment. All Rights Reserved.